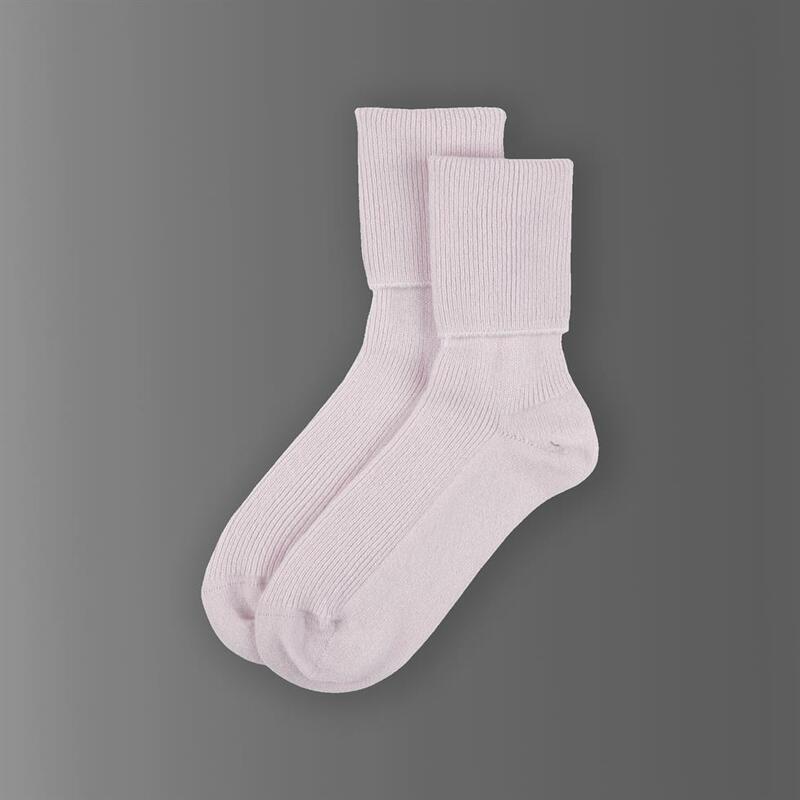 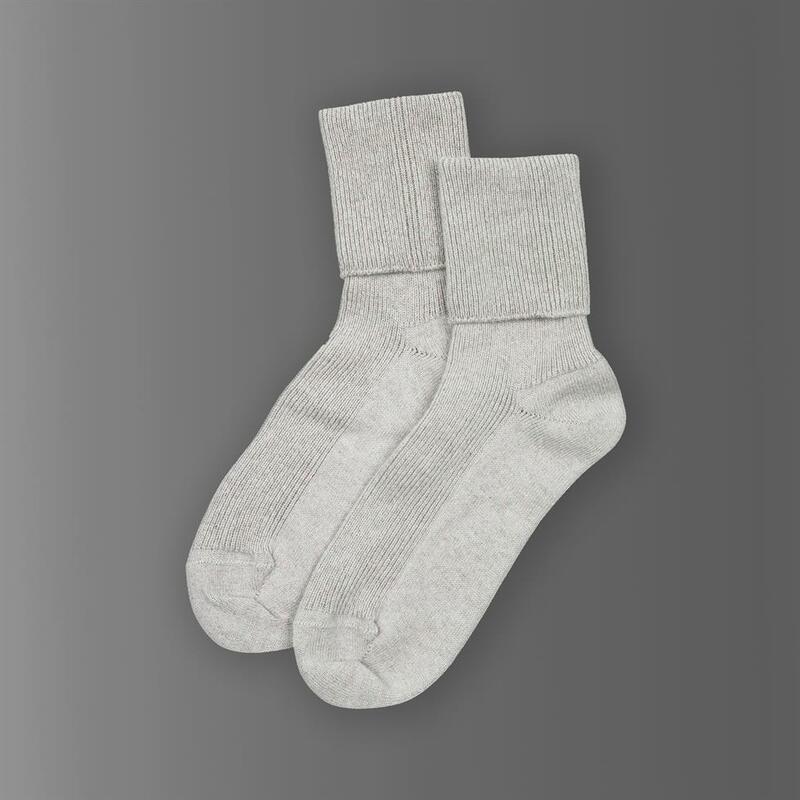 Exquisitely soft and cosy, our luxury cashmere bed socks are a sumptuous treat for your feet. 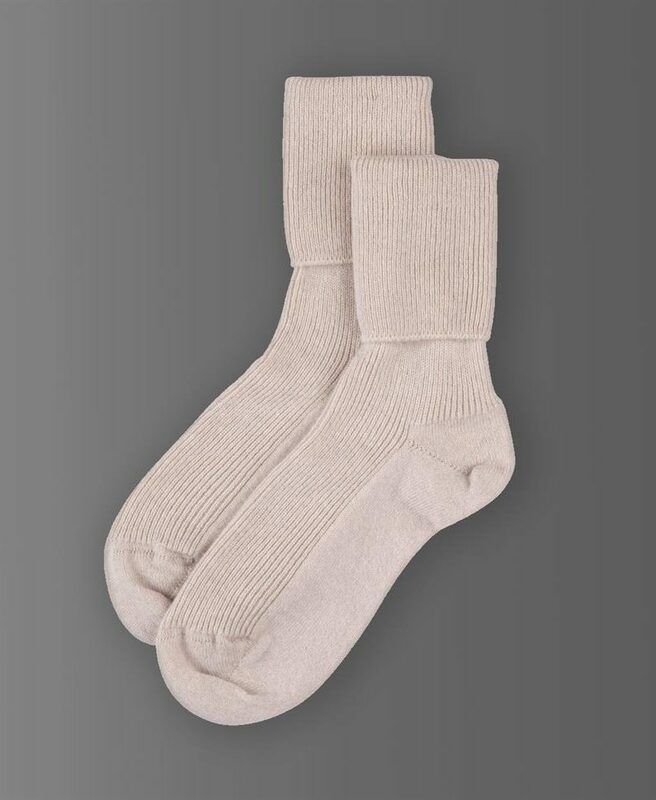 Our socks are made in Scotland from the finest cashmere and come in a luxurious fèleil velvet bag making them the perfect gift for yourself or someone else. 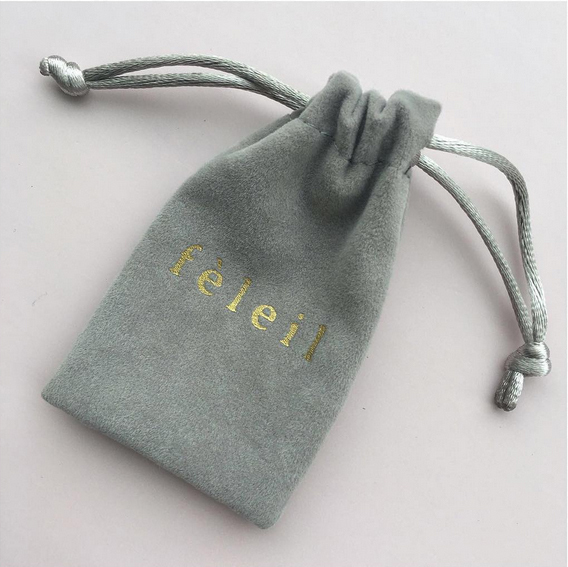 Available in dusky pink, light grey and stone colour all our bed socks come in a beautiful fèleil velvet gift bag.